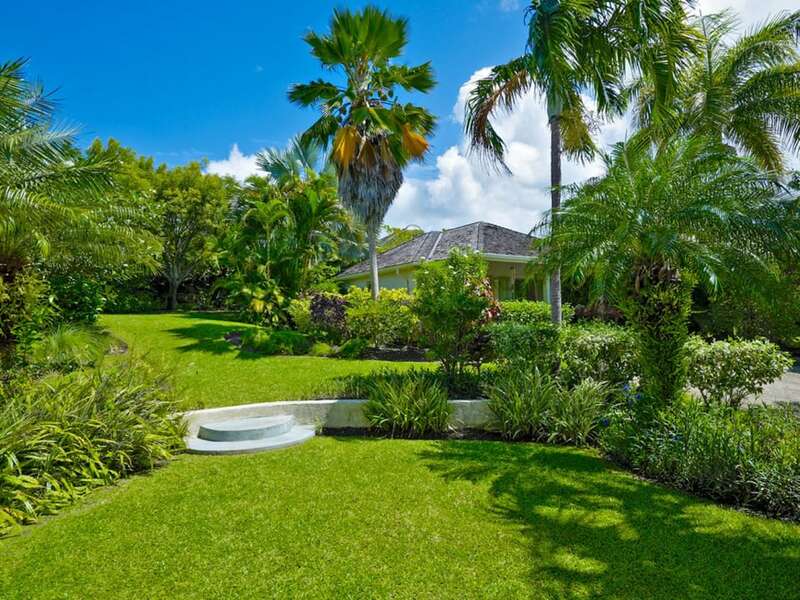 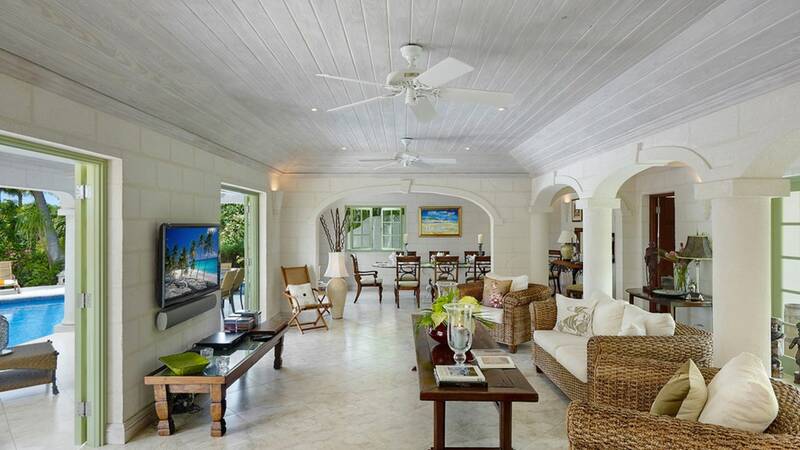 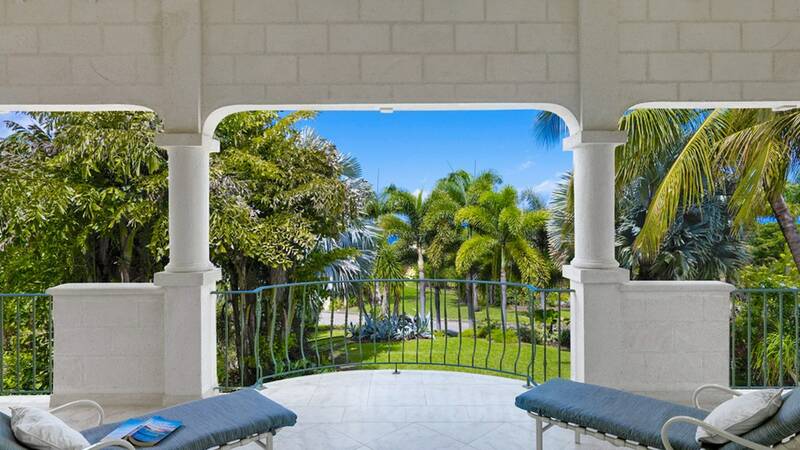 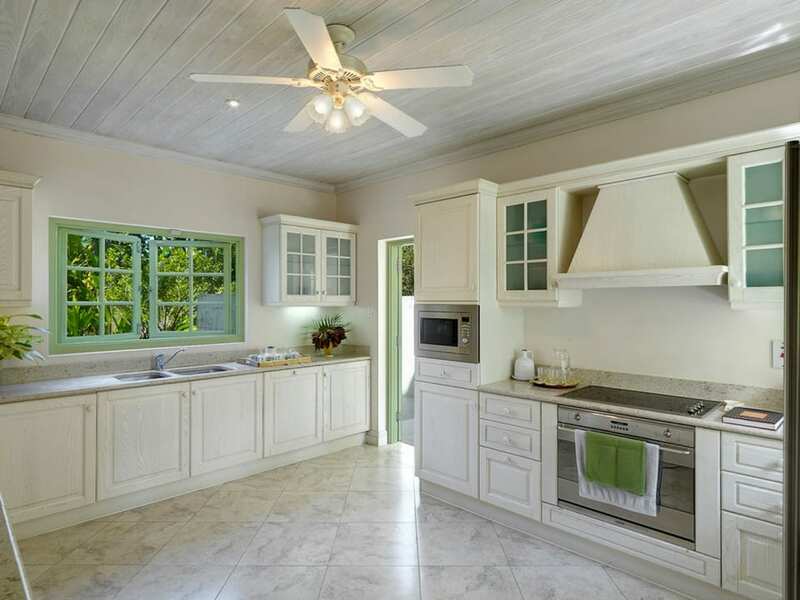 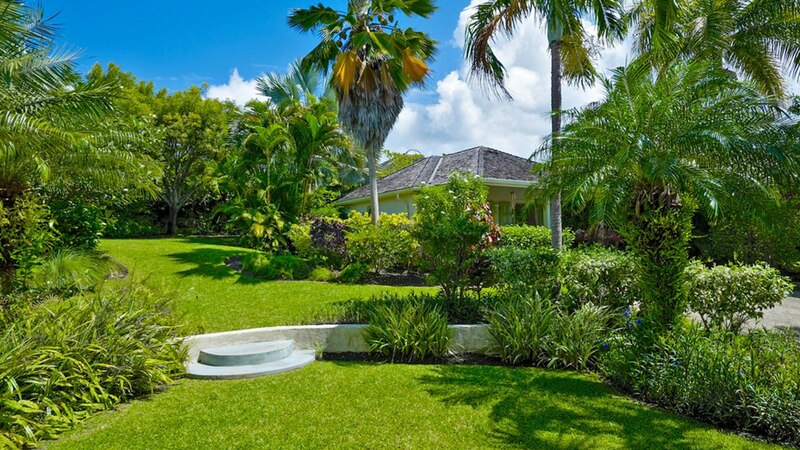 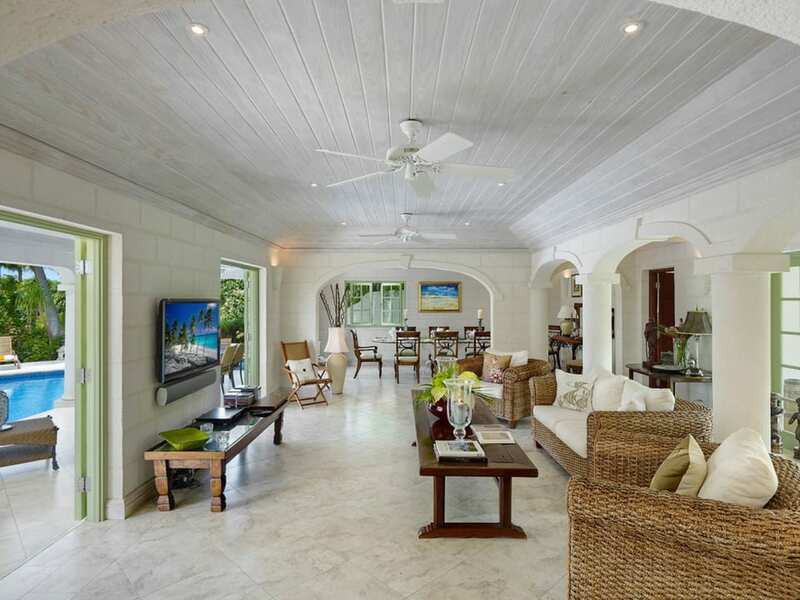 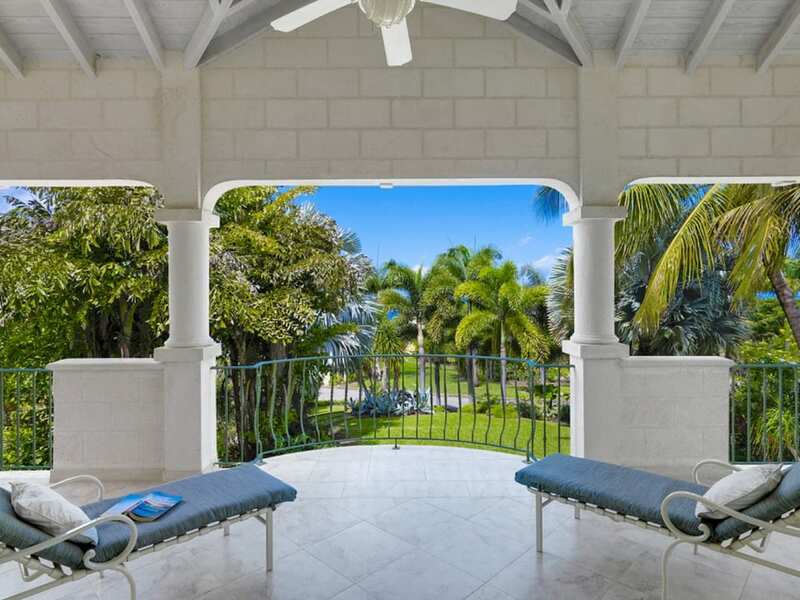 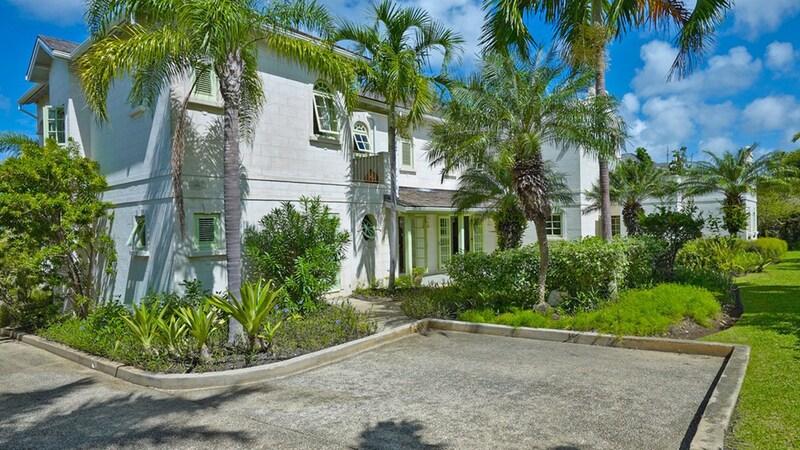 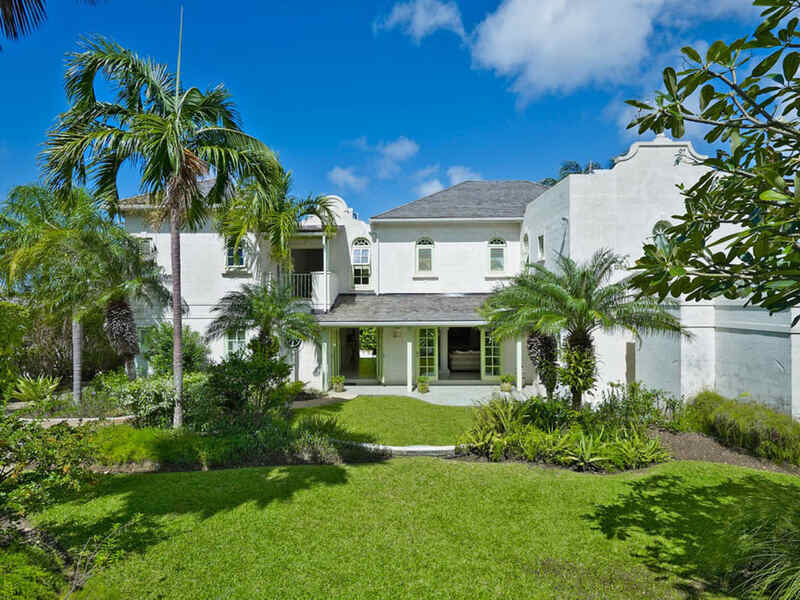 Muscovado represents the ideal family home within the upscale tennis community of Sugar Hill situated on the west coast of Barbados. 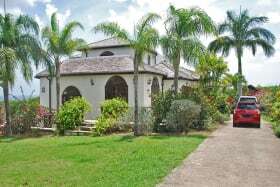 This main villa offers 3 spacious air conditioned bedrooms and the detached cottage offers the 4th bedroom and is fully self contained. 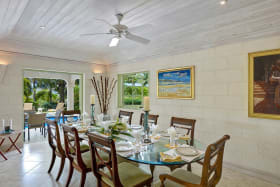 The ground floor of the main house offers a guest suite with a private garden terrace, large indoor and outdoor living and dining areas with French doors that open out to a partially covered terrace with swimming pool, and a good size kitchen with stainless steel appliances and laundry quarters. 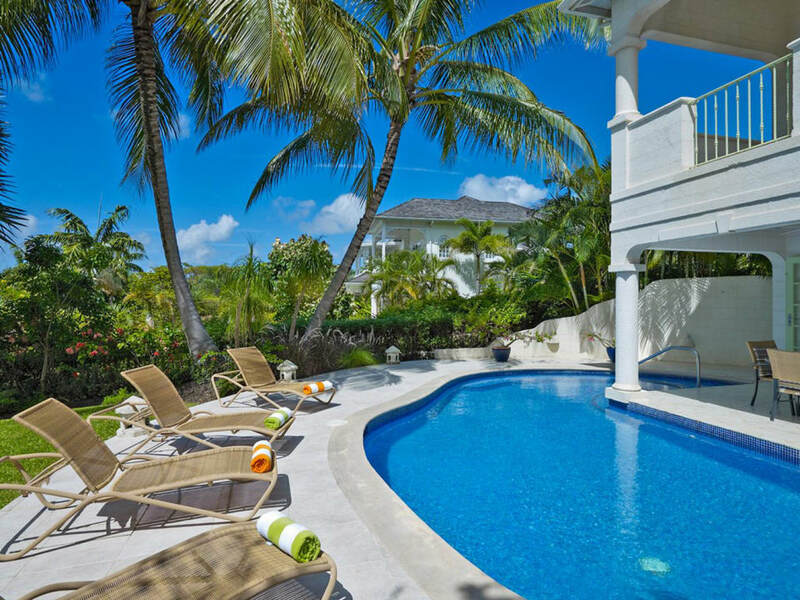 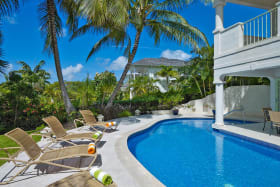 The pool and terrace are nestled amongst the well maintained gardens ensuring privacy for residents. 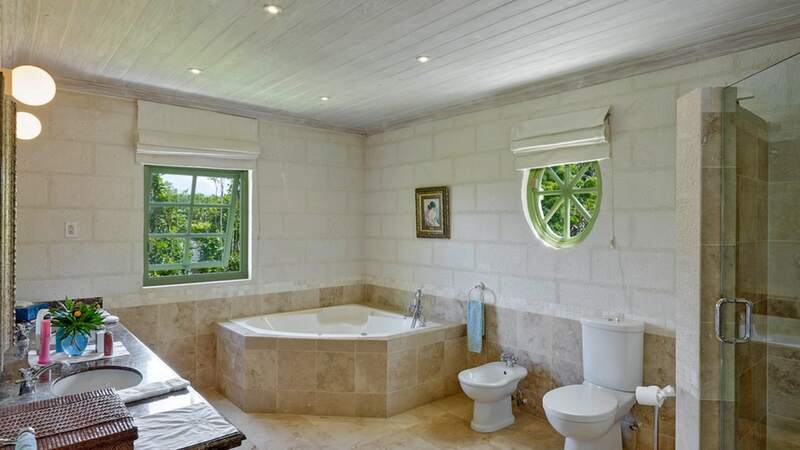 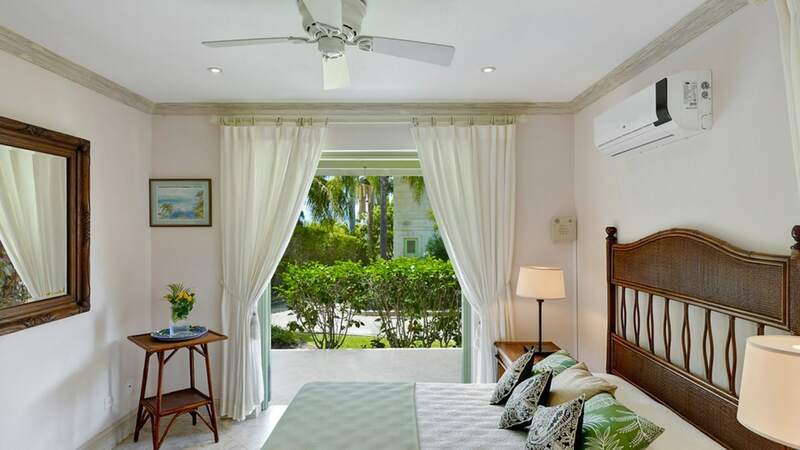 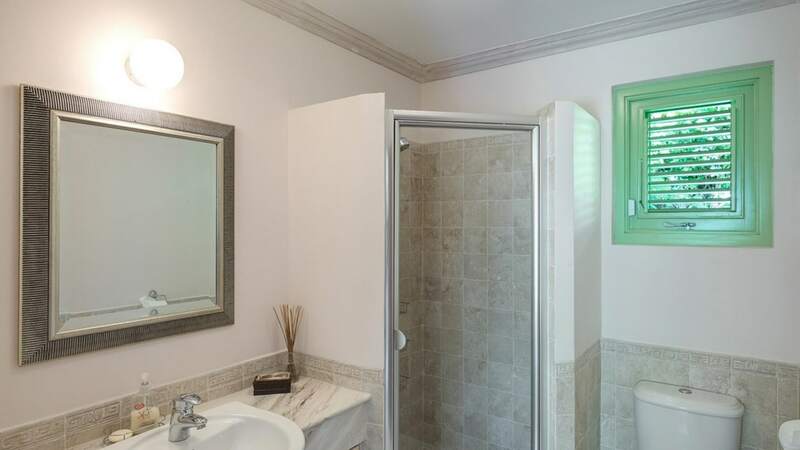 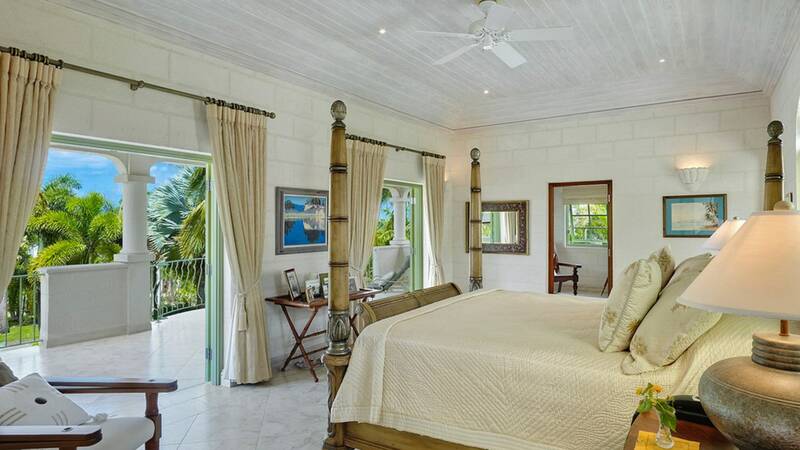 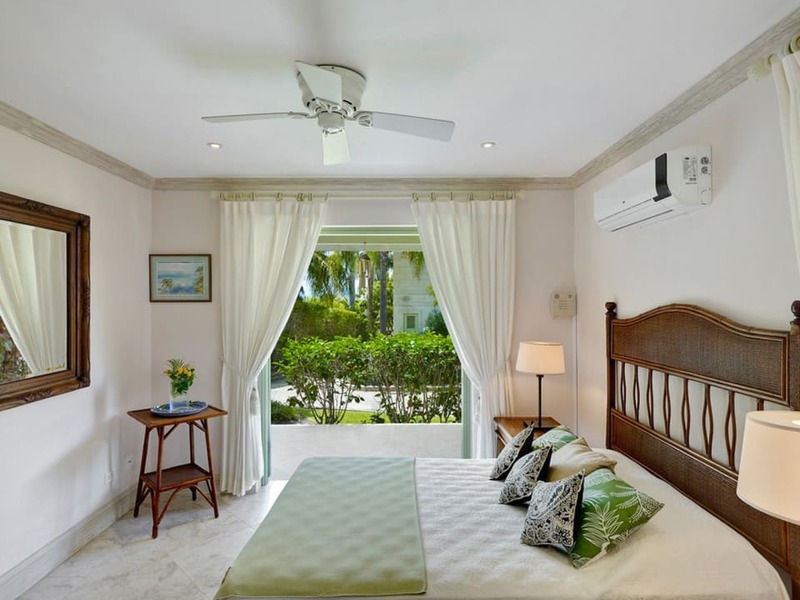 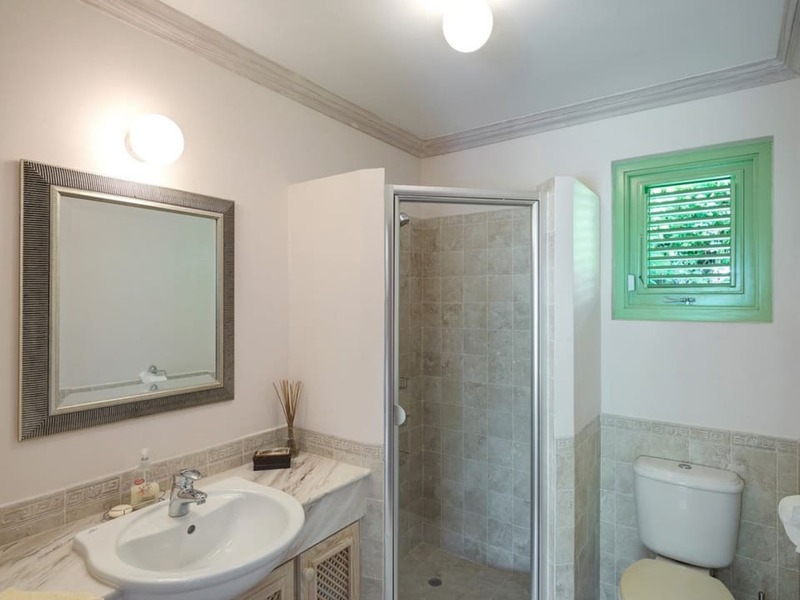 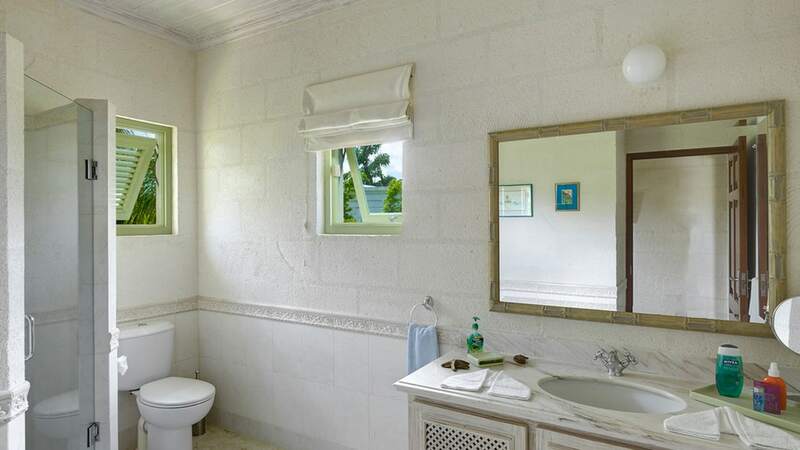 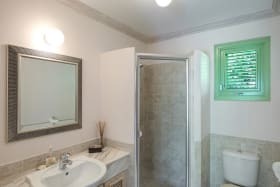 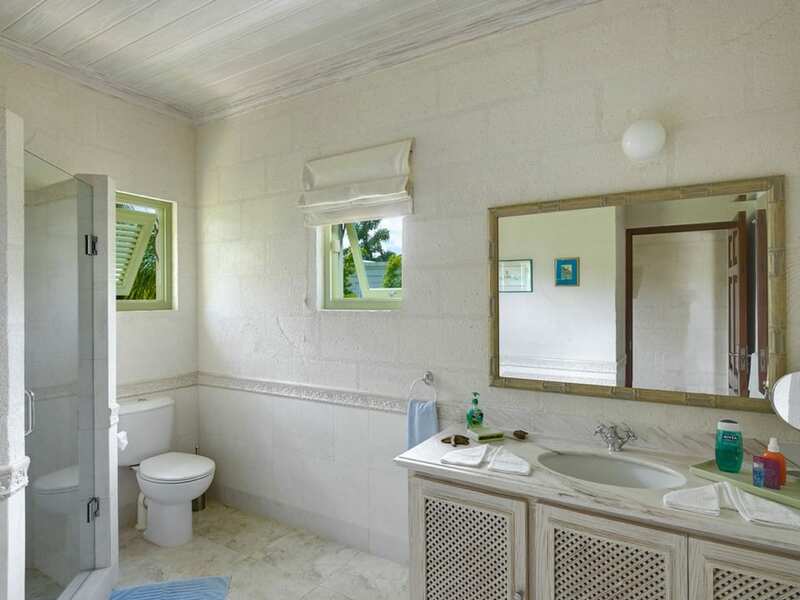 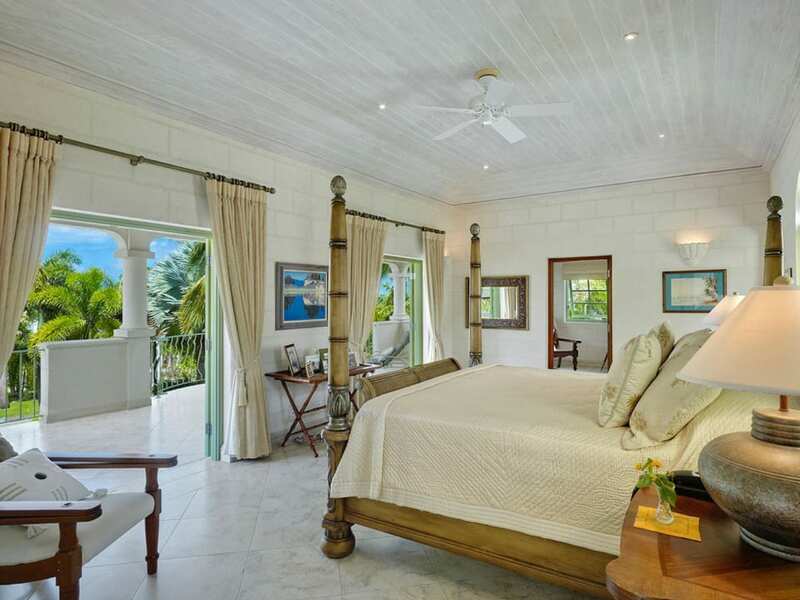 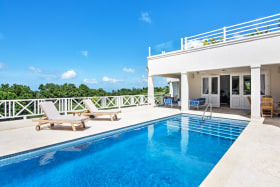 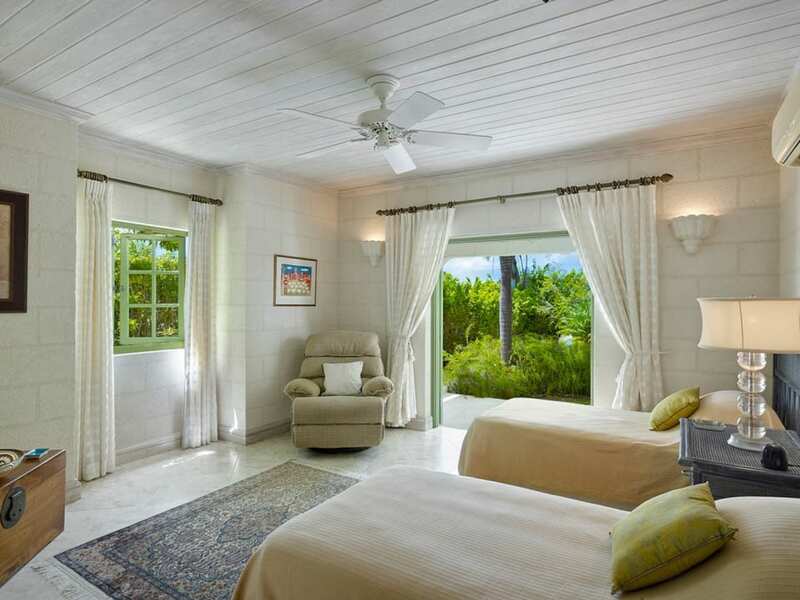 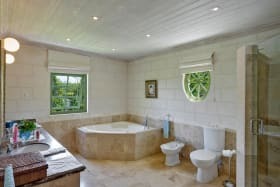 The upper level offers another guest suite with private terrace and the large master bedroom features a king size poster bed, study/office room, covered terrace facing the Caribbean Sea and a quality bathroom with double vanity sinks, shower and tub. 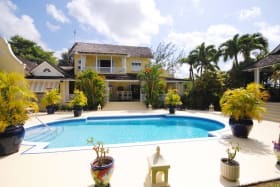 An array of amenities including tennis courts, gym, clubhouse with infinity pool, reception and 24 hour security make this the ideal family home. 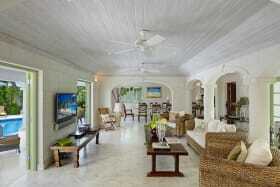 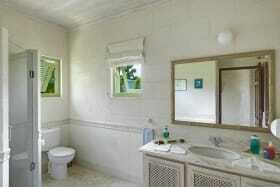 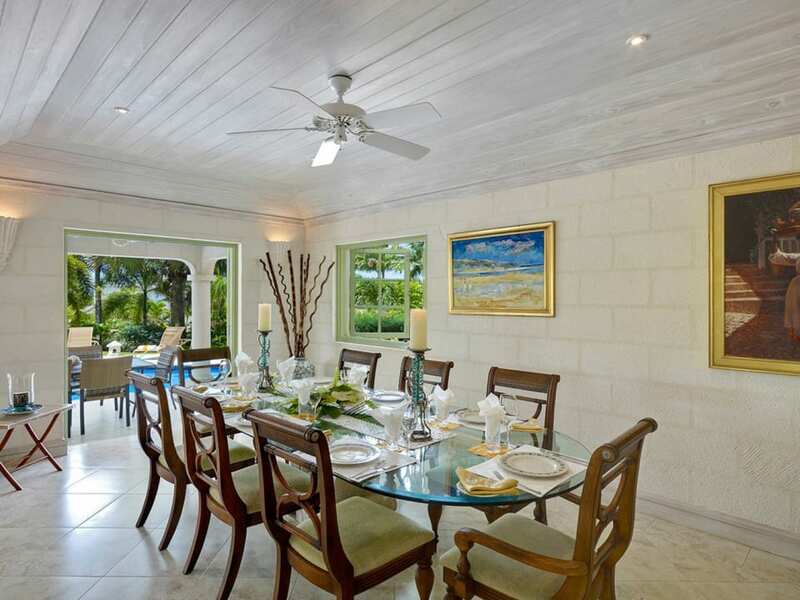 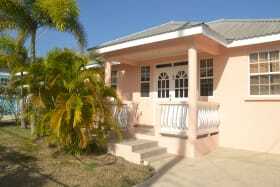 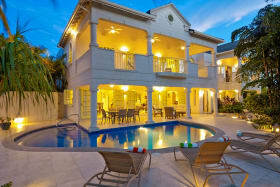 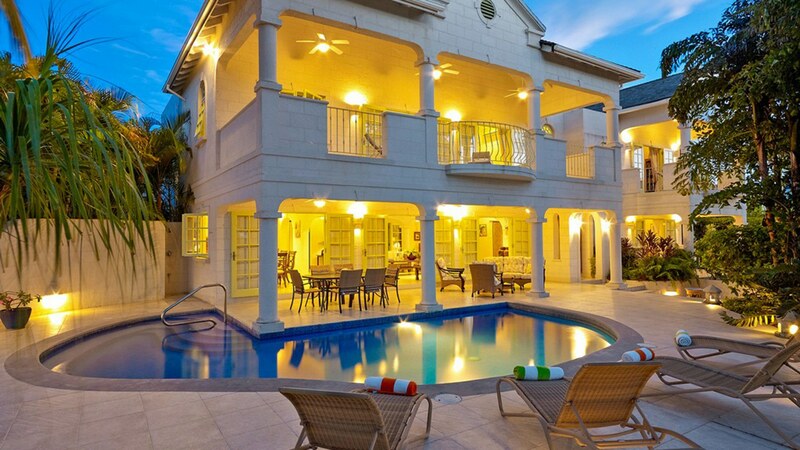 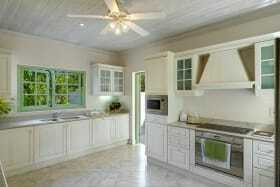 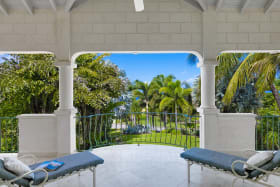 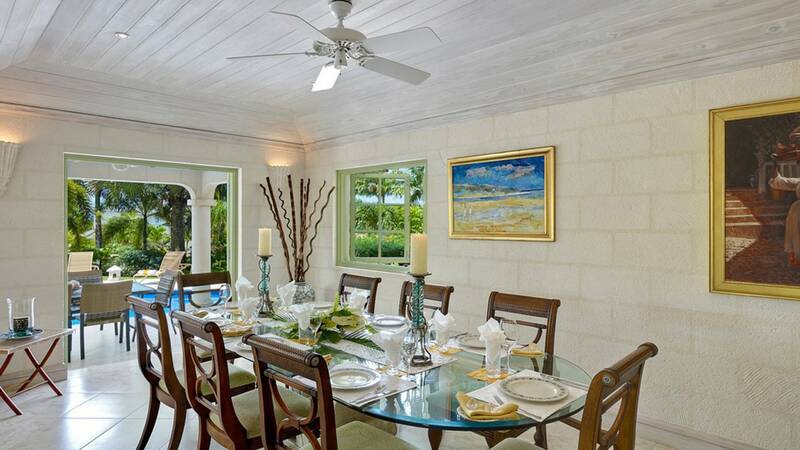 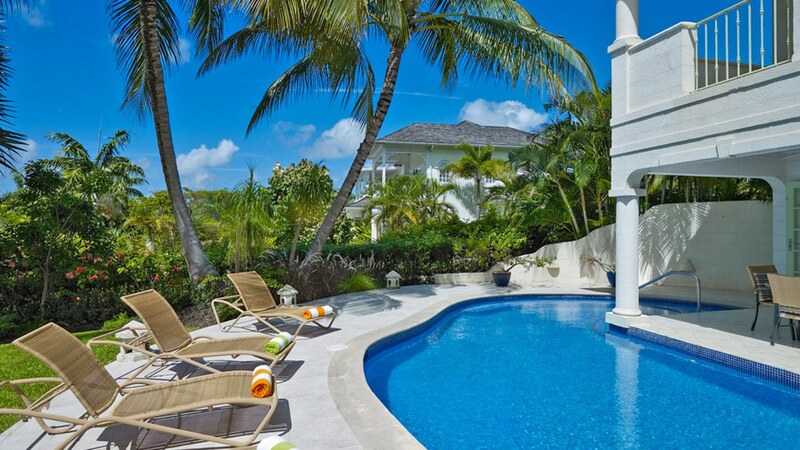 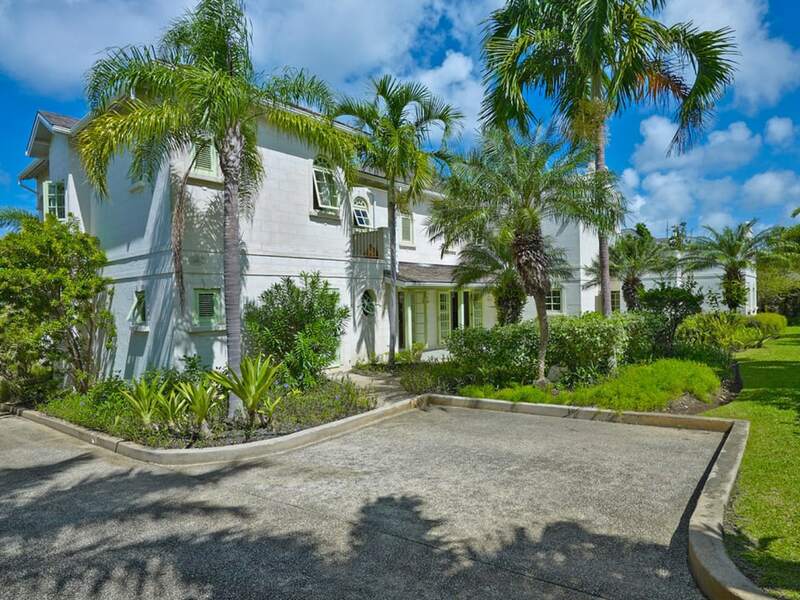 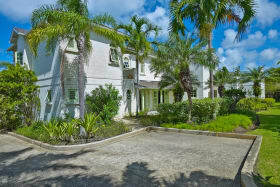 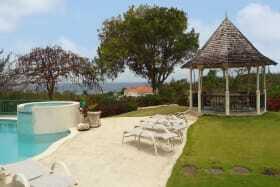 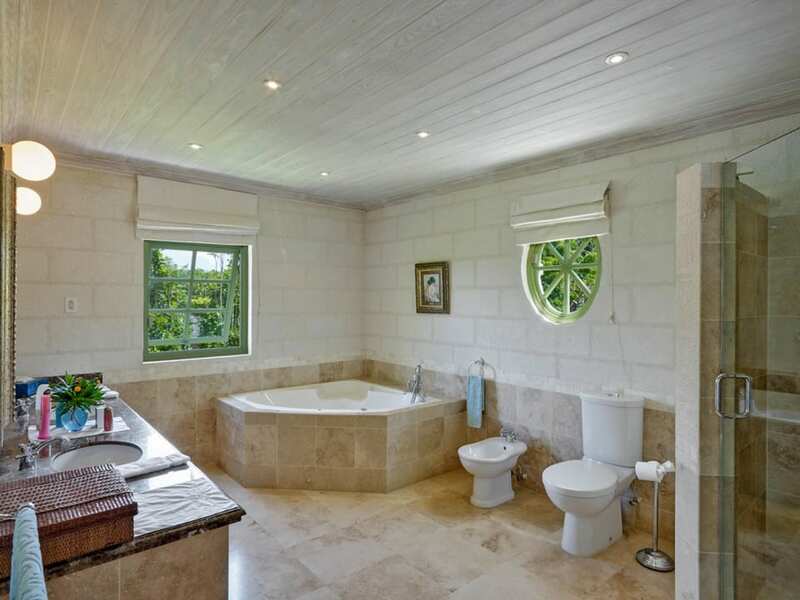 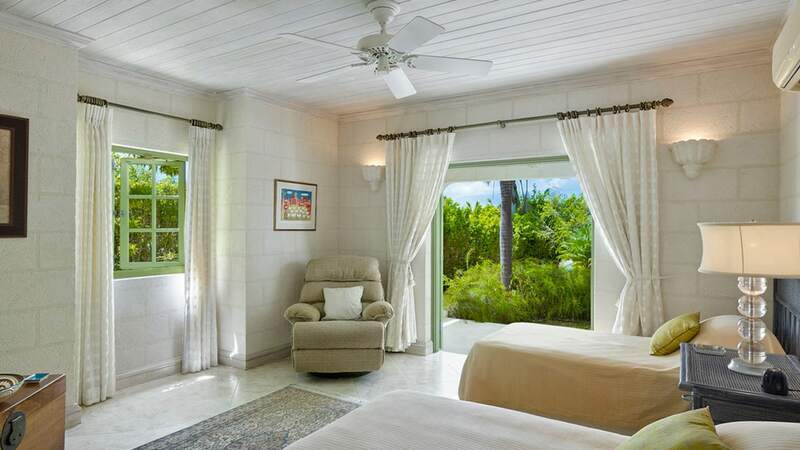 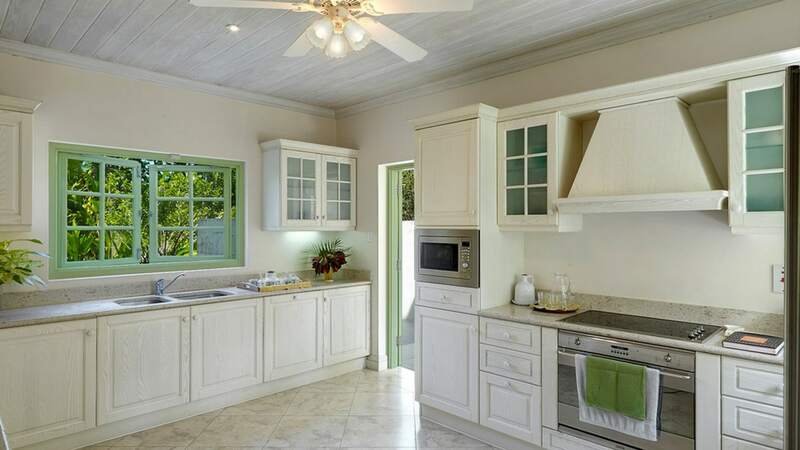 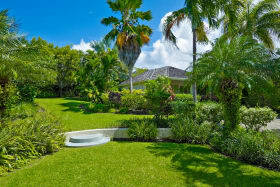 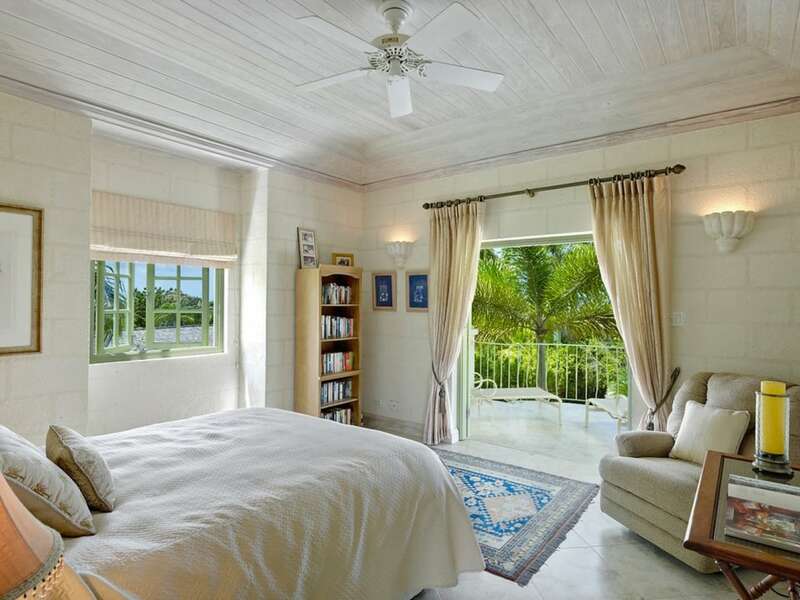 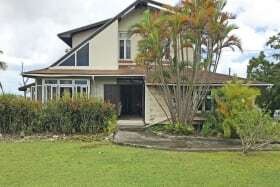 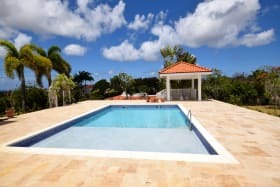 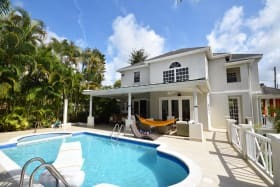 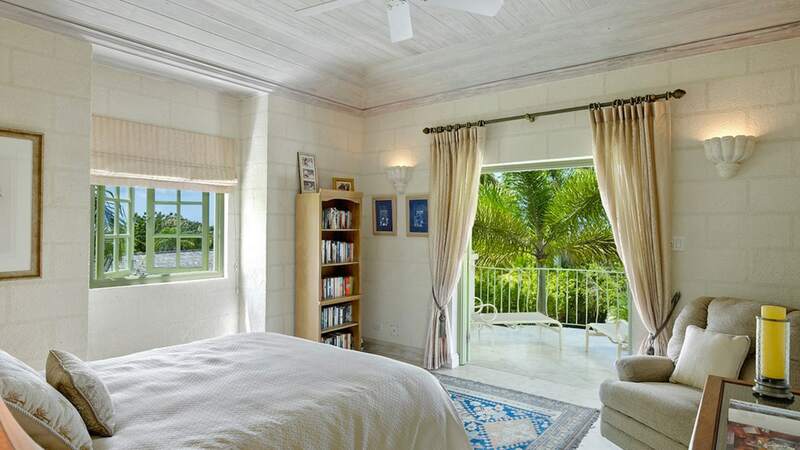 Excellent location on the west coast of Barbados with white sandy beaches less than 5 mins away!